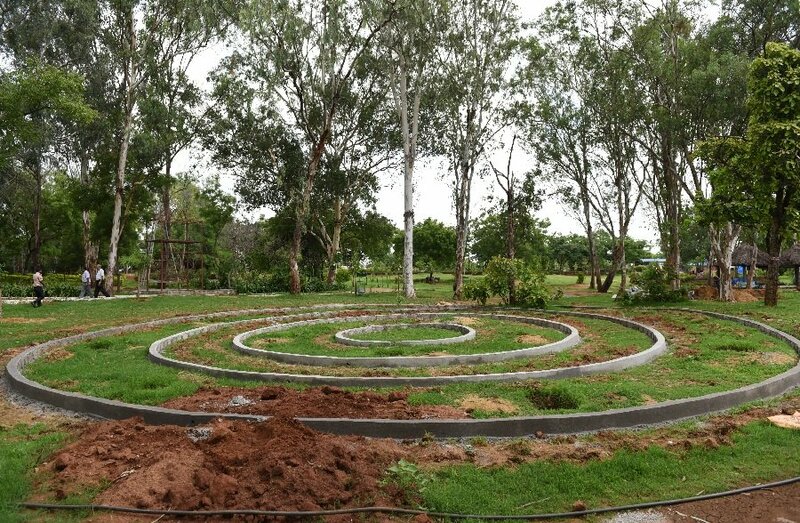 Hyderabad: Visitors at Botanical Garden, Kondapur can now look forward to additional facilities such as adventure games, yoga and meditation centre, tree cottages, log huts, tented cottages, cafeteria and shops offering honey, amla morabba and other forest products. The Telangana State Forest Development Corporation (TSFDC) is taking up these works at an estimated cost of Rs 5 crore. Already works have been grounded and in about three to four months, they would be completed, said TSFDC Managing Director Chandan Mitra. “We have obtained the necessary permissions from Central government for taking up the works. The idea is to turn Botanical garden into a centre with aesthetic, educational, and recreational facilities,” said Mitra.